Matt Reeves is The Batman Director! 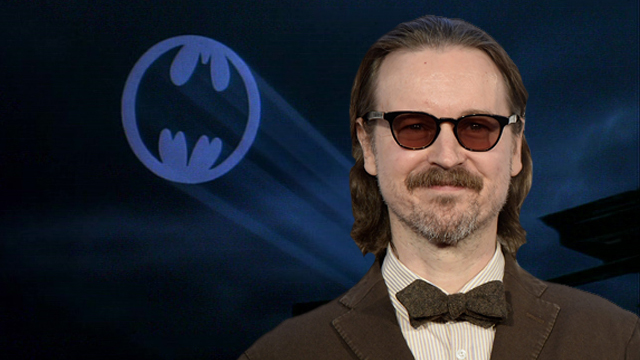 Warner Bros. Pictures finds The Batman director in Matt Reeves! Following Ben Affleck‘s recent stepping down as director of Warner Bros. Pictures’ upcoming The Batman, the studio has today set a replacement. Variety reports that Matt Reeves, the helmer behind Cloverfield, Let Me In, Dawn of the Planet of the Apes & the upcoming War for the Planet of the Apes, will be The Batman director! Reeves had been reported as a likely candidate for The Batman director job when Affleck stepped down.